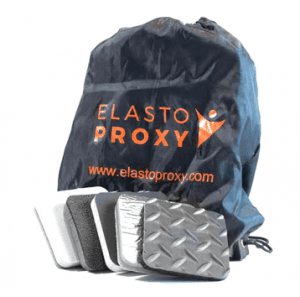 Molded parts include grommets, vibration mounts, bumpers, and silicone connectors. Examples also include rubber hose clamps for joining pipes with recessed nut-and-bolt holes so that there’s no exposed metal after assembly. 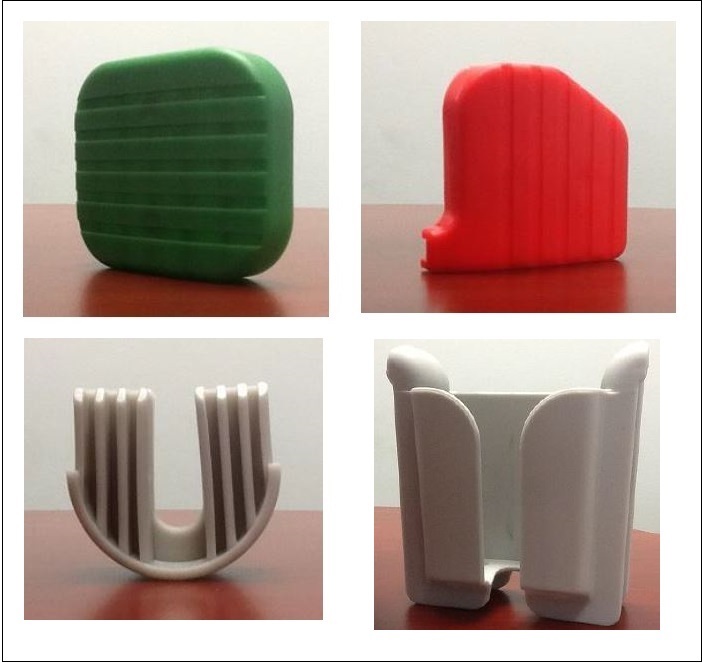 For the medical and healthcare industry, molded plastic parts include Delrin® rollers, bed-mounted holders, and color-coded plastic pedals. Metal-to-rubber bonding is used with grommets, vibration mounts, bumpers, and other components for machinery, vehicles and equipment. Grommets are molded rubber products through which wires or cables are fed. They are installed in holes in thin panels and are made of elastomers such as EPDM, neoprene, nitrile, or silicone. Rubber grommets are usually shaped like rings or eyelets, but can also be flanged, collared, or horseshoe-shaped. Dimensional specifications vary with grommet style, but usually include inside diameter (ID), outside diameter (OD), groove width, groove diameter, and overall thickness. Vibration mounts or isolation mounts prevent the transmission of noise, shock, and vibration in vehicles, equipment, and machinery. These molded rubber products attach with a threaded metal fastener and are rated for a specific load capacity. The rubber in an anti-vibration mount acts as spring and absorbs energy that can damage mechanical systems. Isolation mounts come in many different sizes and shapes, including mounting pads. Metal threads are specified in U.S. and metric thread sizes. Rubber bumpers provide protection against low-speed collisions and low-speed impacts. 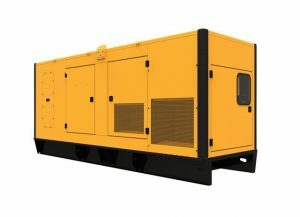 They are installed on trucks, trailers, loading docks, and generator sets (gensets). Rubber truck bumpers are made of EPDM, SBR, and other elastomers that can withstand wind, weather, abrasion, and incidental contact with petroleum products. Typically, these molded rubber parts install with metal fasteners like screws and bolts. Bumpers with embedded washers are also available. Silicone connectors are molded rubber products that connect the intake pipes and tubes in diesel-powered vehicles and equipment. These engine components resist high temperatures and provide strength and flexibility. Product types include silicone elbows, silicone reducers, straight hoses, hump hoses, and wrapped hoses. To meet application-specific requirements, a silicone connector can include fabric, wire, or liner materials.